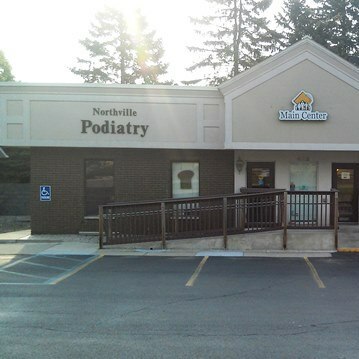 We have been providing foot and ankle care to the local community and surrounding area for over a decade. At your appointment, you can be assured that you will be provided with a thorough assessment and quality care followed by discussion relating to your foot and ankle needs. 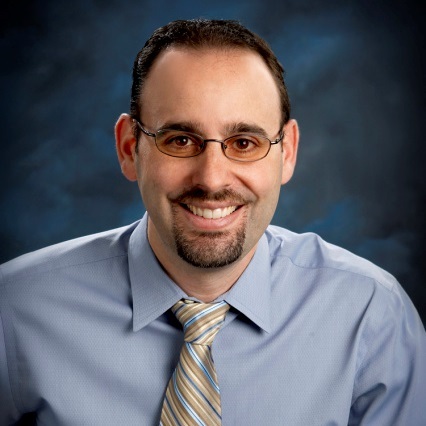 We work closely with our patients to address their foot and ankle concerns. Our guarantee to you is that after you leave your appointment you will not feel unsure about your treatment plan. Making feet happy through quality foot-care is what we do best! 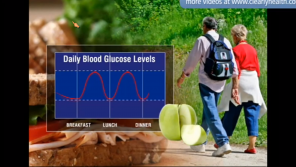 Clearly Health video on diabetes. Video about exercise for feet.